Established in 1991, the Northern Ireland Shetland Pony Group has grown from strength to strength. With a total of around 58 members, encompassing both Adult & Juniors, the group is at an all time high. Public interest has noticeably increased since the showing of Shetland Ponies at various shows throughout the province. The group organises many events throughout the year, with the aim of furthering the breed profile in the province. Also to teach new members more about the salient points of the Breed. 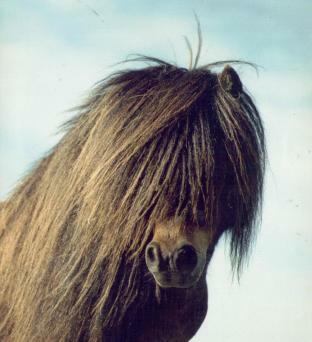 The Shetland pony is a very versatile Breed albeit the smallest of the Native Breeds. They may be any colour known in horses except spotted, with an upper height limit of forty two inches.